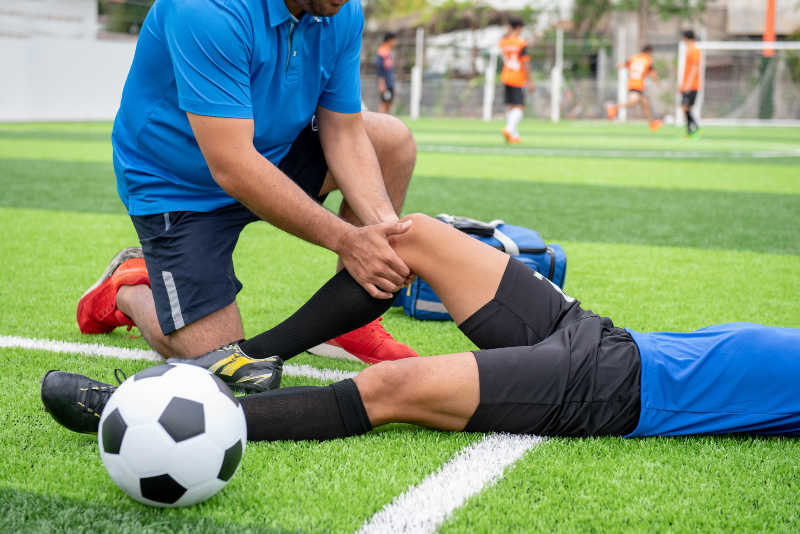 This blog entry is an excerpt from the author’s soon to be released book, Sports Medicine Acupuncture, that discusses the kidneys influence on ligaments. Typically, TCM theory places ligaments (and tendons) within the category known as jin or “sinews”. Additionally, TCM theory states that the Liver “rules the sinews”. 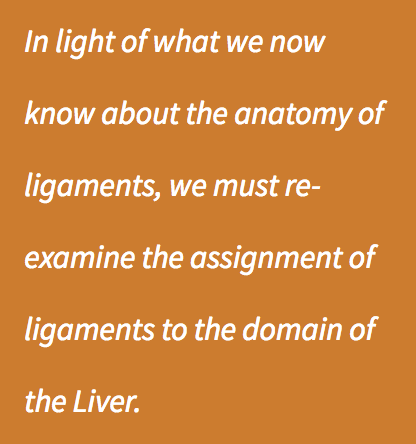 However, it is the author’s contention that in light of what we now know about the anatomy of ligaments, we must re-examine the assignment of ligaments to the domain of the Liver. The author believes that ligaments actually have a stronger anatomical, functional and theoretical affinity with the Kidneys. As mentioned previously, the Kidneys “rule the bones” and anatomically, ligaments connect bone to bone at a joint. Ligaments are located much deeper in the body than tendons and are often interwoven with the fibrous joint capsule, which makes it difficult to palpate them. In contrast to the function of tendons, which allow for muscular movement, ligaments function to support and stabilize joints much like bones support and stabilize the entire body. As discussed under the Liver’s “Impact on Musculoskeletal Health”, motor nerves can be viewed as part of the domain of the Liver as an extrapolation of the Liver’s role as “general of the army”. Ligaments, unlike the myotendinous unit, are not under the control of the motor nervous system. Additionally, ligaments that are located deeper in the synovial lining of a joint, such as capsular ligaments, receive their nourishment from synovial fluid, which is associated with the Kidneys. And finally, unlike tendons, ligaments are poorly vascularized except where they attach to the bone. The author is proposing here that due to a lack of anatomical knowledge, when the founding fathers of TCM assigned the tissue/organ relationships they could not differentiate ligamentous tissue from the capsular tissue that surrounds the joints. Ligaments are embedded within the joint capsule and upon palpation, they often feel like the underlying bony structure. For example, can the reader palpate the medial collateral ligament of their knee without a prior understanding of this anatomical tissue? If palpation was the only means of differentiating tissues, it is highly unlikely that ligaments were understood as separate from bones. Human dissection did occur thousands of years ago and perhaps the information gained from these dissections was relevant to the assignment of the tissue/organ relationships. However, the author, who has an extensive background in human dissection, proposes that even with the information gleaned from cadaver dissections, the early practitioners would have had a very difficult time differentiating ligamentous tissue from the thick synovial joint capsule without an existing knowledge of these structures. Even with today’s advanced medical equipment and anatomical understanding, it is difficult to observe and separate the ligamentous tissue from the synovial joint capsule. In fact, an entirely new ligament (the anterolateral ligament) was recently discovered in the knee, which speaks to the difficulty of identifying this type of tissue. The author feels that the inclusion of ligaments under the broader category known as “sinews” in TCM came during modern times, when advanced dissection techniques allowed doctors to more easily differentiate ligamentous tissue from the bones and joints. Finally, we know that the synovial joints of the shoulder, hip, knee, ankle, spinal facet, toe and finger, are common sites of pain or injury. When treating joint pathologies, including painful obstruction syndrome, or bi zheng, early practitioners may not have been able to differentiate ligament damage from changes to the bony joint structure itself because of the reasons outlined in the previous paragraph. However, an examination of many of the early herbal formulas (both internal and external) for bi zheng shows that these formulas often contained chief herbs that were directed to the Kidneys. 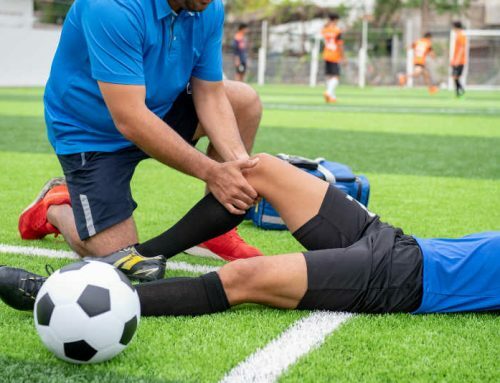 It is highly probable that early practitioners, based on the best available anatomical and diagnostic information at the time, were successfully treating ligament injuries as bony pathologies. The fact that the classical bi zheng formulas, with their abundance of Kidney-related herbs, were beneficial for these ligament injuries further supports the author’s contention that ligaments fall under the influence of the Kidneys. 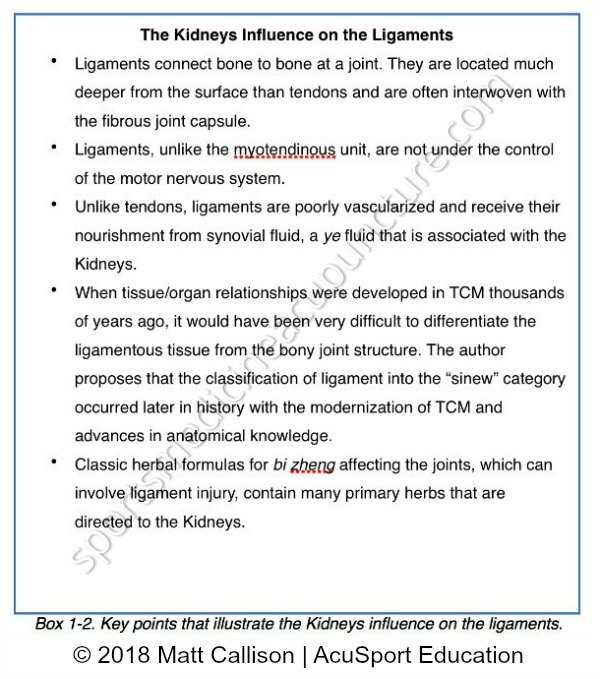 Box 1-2 lists the salient points of the relationship of the Kidneys and the ligaments. AcuSport Education’s Sports Medicine Certification Program uses this philosophy of the Kidneys influence on ligaments for all ligamentous and joint capsule injuries. To learn more about this program, please visit our SMAC Program Overview. Classical Chinese medicine or Ttaditional Chinese medicine has evolved, changed and been improved upon over the centuries. History has shown us that sometimes certain authors or schools of thought didn’t agree with earlier authors or ideas. 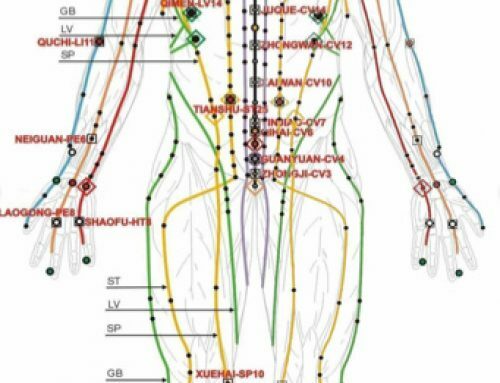 Chinese physicians learnt for example that taking lead, mercury and so forth actually didn’t add to longivity but actually shortened it.The location of some points has been under debate for centuries. I couldn’t agree with Matt Callison’s view more on the idea that kidneys control ligaments. I understand that Matt has been working on this book for nearly 20 years. I expect that in a 100 yars time, other authors will be referring to it. The differential between ligament and tendon is interesting here. Further noting how one is about stability and the other about movement, that the kidney is about stability and the liver about movement rings true for me. It makes sense…now that it’s been pointed out to me. I’ll be watching for how this shows up in clinic, so I can let this insight guide my clinical work.